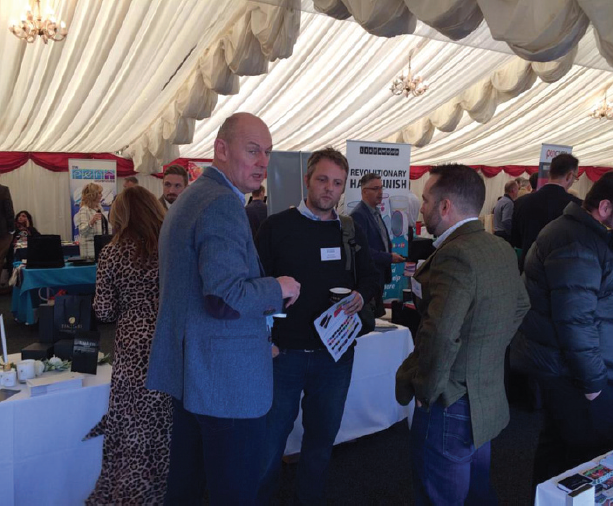 Ignite group returned to Warwick Racecourse for its tenth year last month when around 100 supplier and distributor members attended the morning exhibition. The group then moved to the Kingmaker Suite in the main grandstand for a three-course lunch and networking while watching the afternoon’s racing. Richard Pettinger, director, Ignite, said: “I couldn’t believe that the spectacular weather was in our favour yet again. 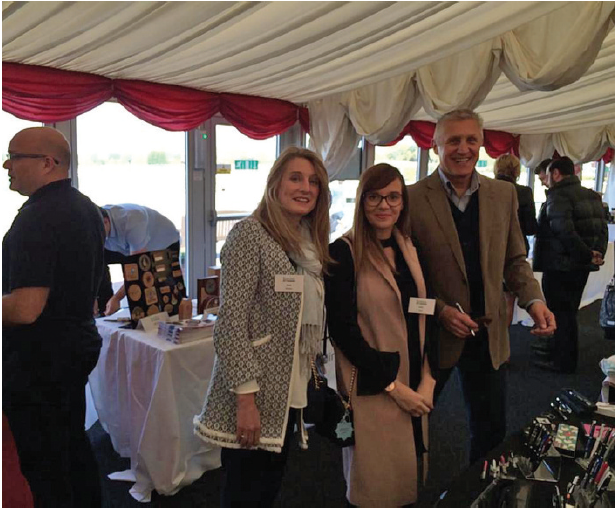 With a great group of distributors and several interesting new suppliers as well as our regulars in attendance it was a superb day”.